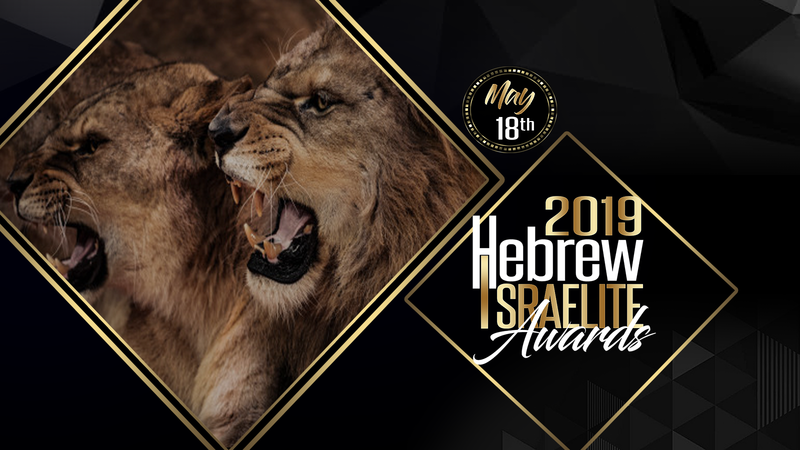 Memphis, TN on Saturday, May 18, 2019. 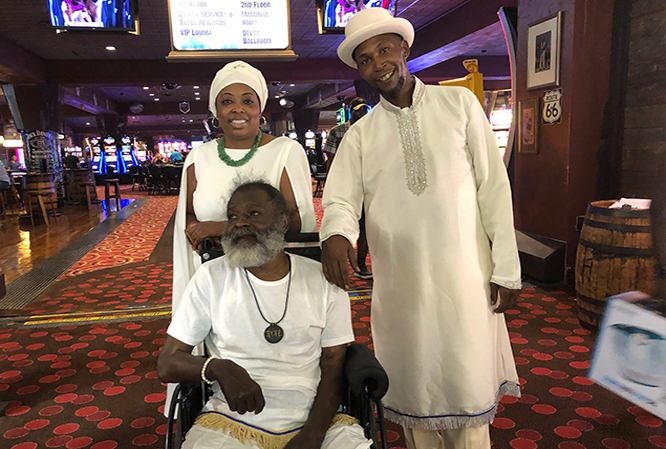 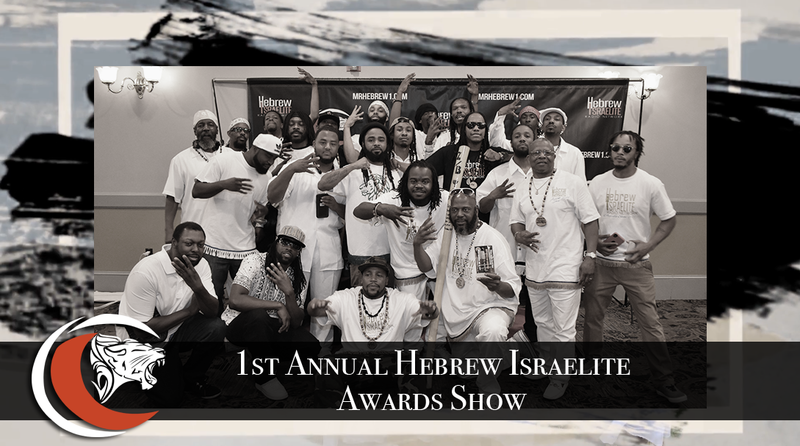 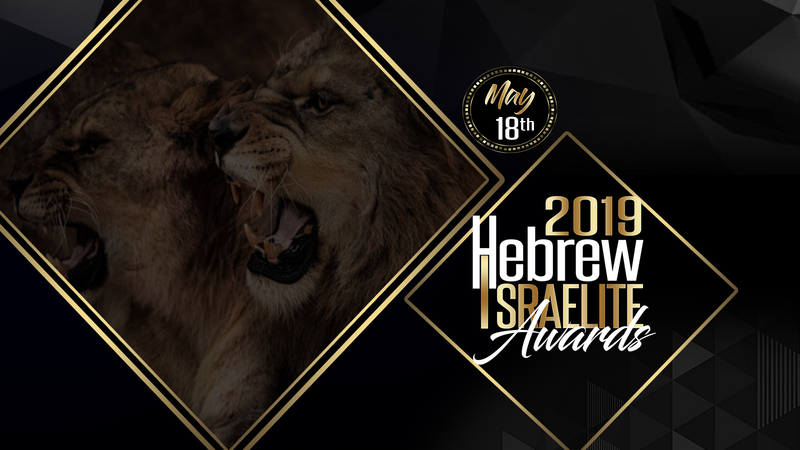 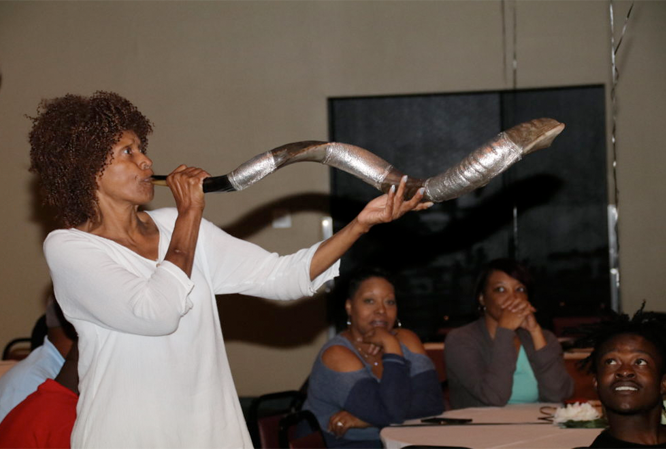 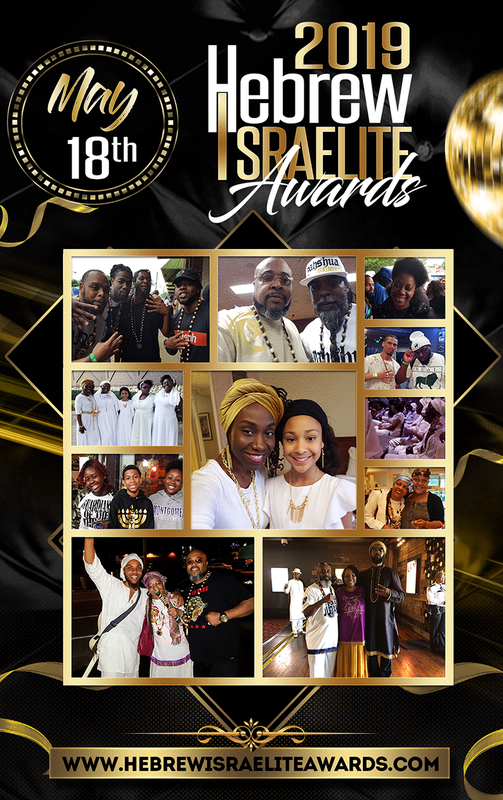 Video compilation from the 2018 Hebrew Israelite Awards Saturday, May 19, 2018 produced by the award winning videographers, BHood Productions. 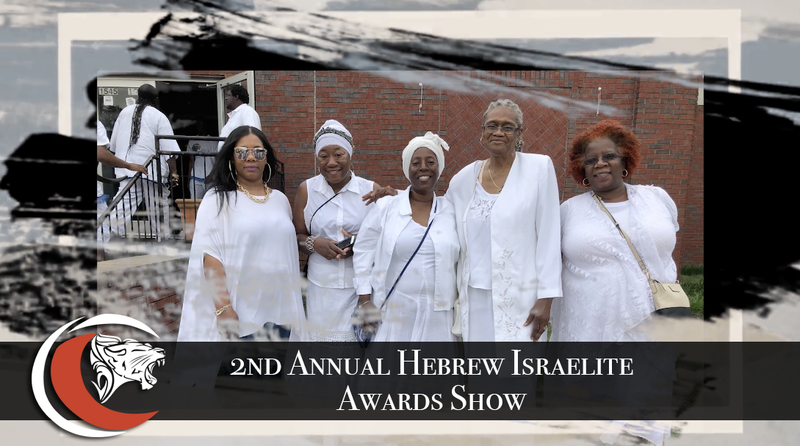 Video compilation from the 2017 Hebrew Israelite Awards Saturday, May 20, 2017 produced by the award winning videographers, BHood Productions.